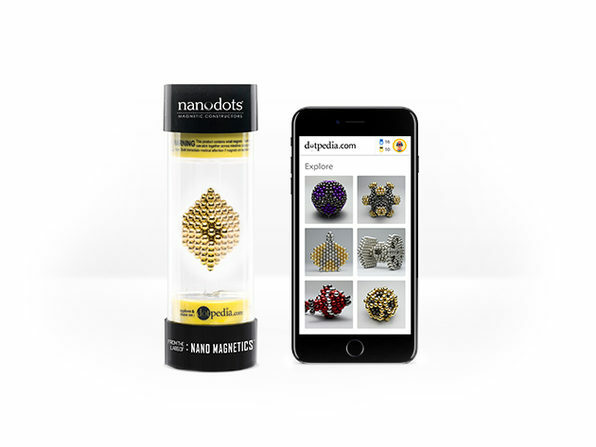 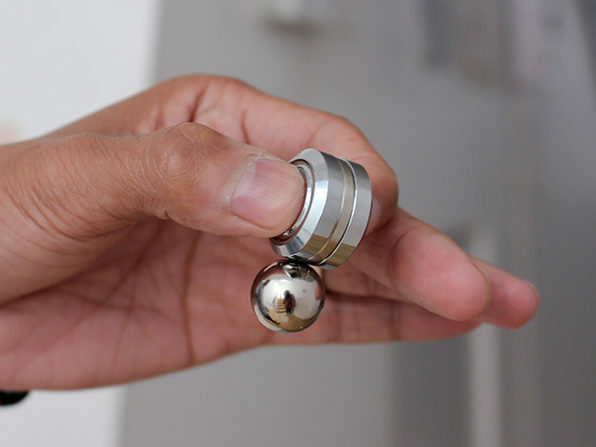 The invisible world of magnetism is indeed a fascinating one, and the Nanodots Gyro Duo Desk Toy is one of the most fun ways to play and experiment with this natural phenomenon. 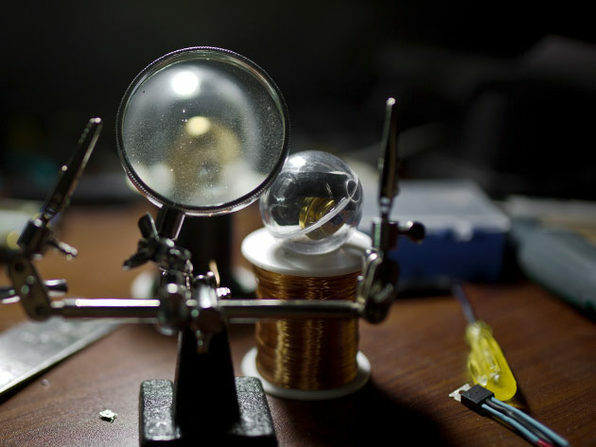 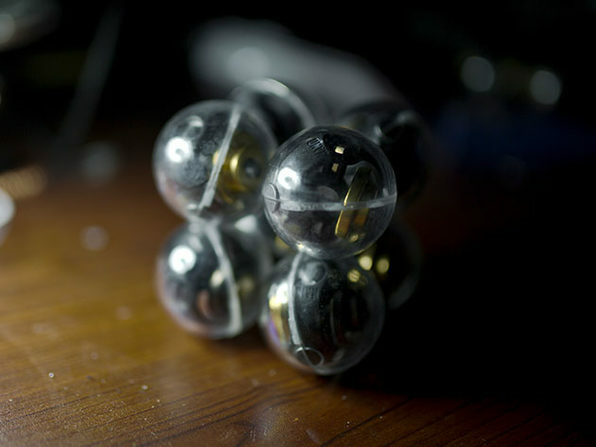 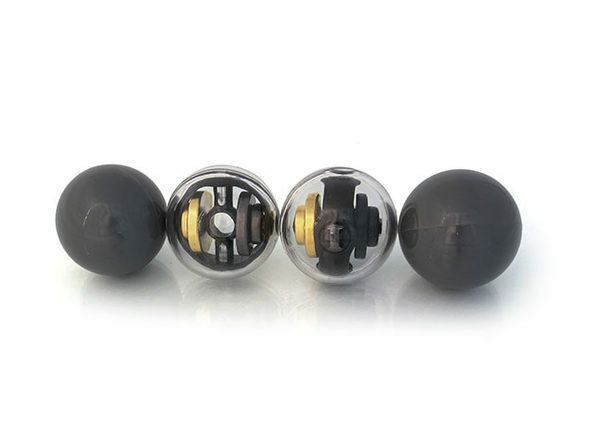  Each of these orbs is a transparent plastic shell with a pair of gimbal-mounted rare earth magnets nested inside, letting the magnets within respond to magnetic fields independent of their casing. 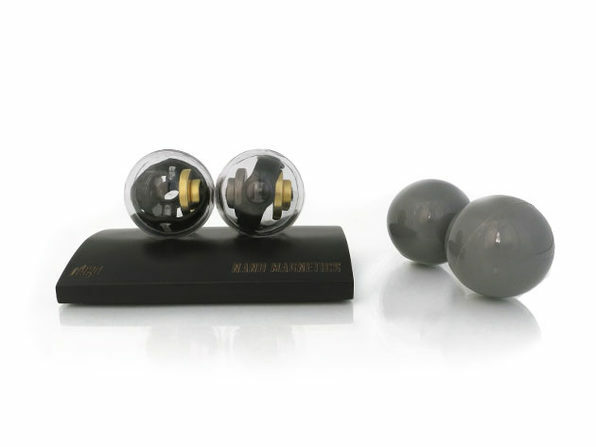 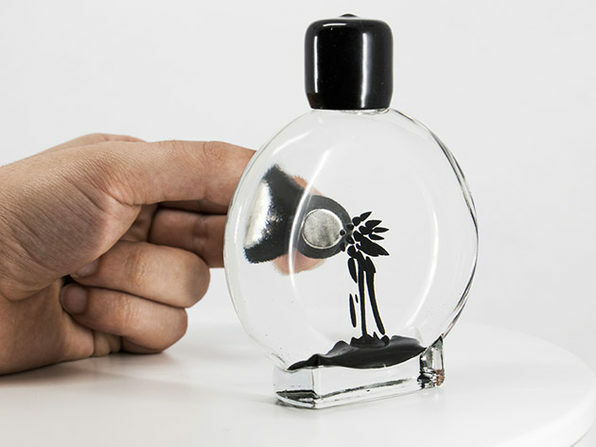 This mimics magnetic properties on an atomic scale, letting you see up close the magic of magnetism.